When Wallace A. Ross set out to gather the best of television advertisements by creating the Clio Awards, we doubt content like “Zach Galifianakis Between Two Ferns” was what he had in mind, but just a few years ago, an episode featuring President Barack Obama and the Affordable Care Act won one of the Clio’s biggest prizes. Branded entertainment has come a long way since the ‘50s when the Clios began, but we think Ross would be pleased to see how far we’ve come in conveying a story, all jokes aside. According to a book by Lawrence R. Samuel, Postwar Television Advertising and the American Dream, Ross wanted the Clios to be a historical repository for the best ad campaigns, just like the Oscar, Emmy and Tony were for film, TV, and theatre, respectively. In the last 50 years, the show has become just that. Referred to as, “the Oscars of advertising,” the jury is made up of international advertising executives, and its prestigious awards have always carried significant weight in the industry. Writing in Postwar, Samuel notes that “The week after the fourth festival, in fact, BBDO took out a full-page ad in the New York Times, proclaiming it had received the most Clios.” Self-promotion, it seems, safely stands the test of time. As we gear up for the 2018 Clio Awards this Fall, let’s revisit three recent and significant Clio-winning ad campaigns and survey their impacts on culture and advertising today. The video initially posted on Upworthy has received nearly 60M views on YouTube and the campaign won 11 Clio Awards and eight Cannes Lions. 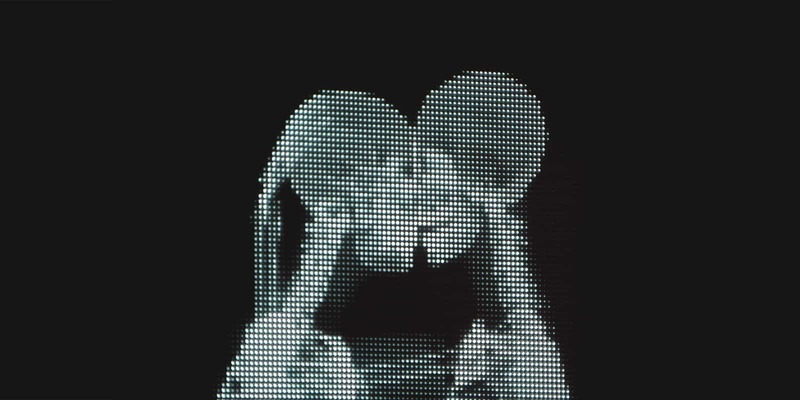 On Valentine’s Day 2015, passers-by in Santa Monica were treated to an oversized x-ray installation on the Third Street Promenade. What followed would immediately become an iconic campaign on inclusion. Put on by R/GA New York for the Ad Council’s diversity effort, the “Love Has No Labels” campaign set out to “promote acceptance regardless of race, religion, gender, sexuality, age, and ability,” according to a release. The event staged a screen behind which individuals hugged, kissed and danced. The audience in front of the installation watched as the larger than life skeletons showed the actions of the people behind the screen. After a few moments, the individuals responsible for the movements walked out from either side of the x-ray screen, revealing their identities. The campaign immediately became iconic. The video initially posted on Upworthy has received nearly 60M views on YouTube and the campaign won 11 Clio Awards and eight Cannes Lions. Since first launching three years ago, the campaign has only expanded its reach. It has expanded its slate of brand partnerships with The Coca-Cola Company, PepsiCo, P&G, Unilever and State Farm to include Bank of America, Wells Fargo, and Johnson & Johnson. Together, they work to advance the reach of the campaign during Pride and throughout the year. The Ad Council has been able to leverage the campaign to support a multitude of their ongoing inclusion initiatives. Last Fall, “Love Has No Labels” released a special video featuring military members and veterans speaking to their ideas of inclusion and acceptance in honor of Veteran’s Day. To accompany the popular videos, the Ad Council creates accompaniment discussion books to help college leaders, educators and families talk about inclusion and diversity in their communities, classrooms, and homes. In 2016, The Art Institute of Chicago presented for the first time in North America all three versions of Vincent Van Gogh’s Bedroom in Arles; the exhibition was titled, “Van Gogh’s Bedrooms.” To help drive attendance to the show, the Institute acquired the help of Chicago agency Leo Burnett. Together, the teams decided to recreate and rent the bedroom in the Yellow House, the subject of the Bedrooms series. Leo Burnett CCO Britt Nolan told Adweek, “It was something we really believed in, and once we sold it and started collaborating with partners, it just kept getting bigger and more exciting and more impactful. But it wasn’t one of those where at the moment of conception, we think, ‘Oh my god, if we do this it’s going to completely catch fire.’” Nolan explains the natural growth of the idea eventually led to their partnership with Airbnb. What came next was unprecedented, one of the best marketing ideas of all time. 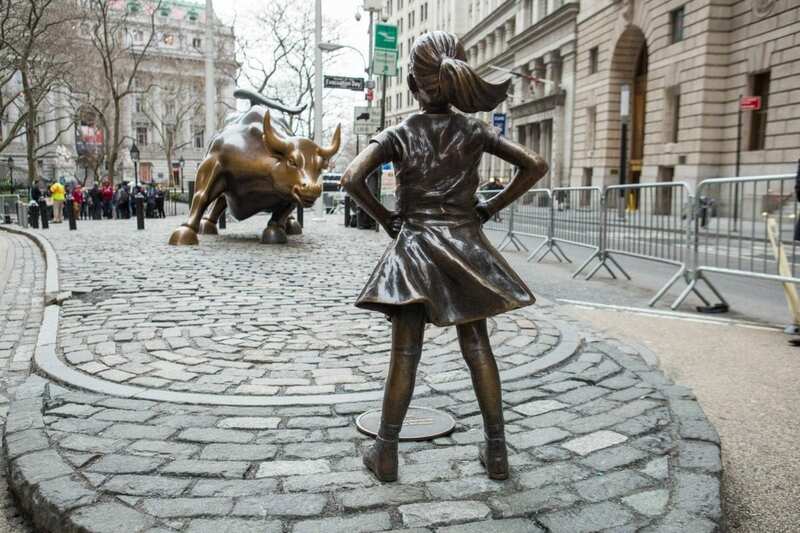 According to SSGA, on the same day Fearless Girl went live, “they called on thousands of companies in our investment portfolio in the U.S., U.K., and Australia to increase the number of women on their corporate boards. On the eve of 2017’s International Women’s Day, State Street Global Advisors (SSGA) with McCann New York erected a statue of Fearless Girl by artist Kristen Visbal to spark a conversation and action around women in corporate leadership; spark a conversation it did. The campaign won four Grand Prix at Cannes and five Grand Clios. Publicly, the statue, and its powerful juxtaposition afront the Charging Bull was causing a stir. People from all over the city and world flocked to the Financial District to take photos with the powerful image, a bronze statement in support of women and the importance of their leadership. If there’s anything that threads these three different ad campaigns together, it’s the emotional influence their work has had on culture. “Love Has No Labels” and Fearless Girl, two highly successful ad campaigns that focused on sweeping social issues, encouraged public involvement in both projects and today, years later, the public is still actively involved in social elements of those campaigns. 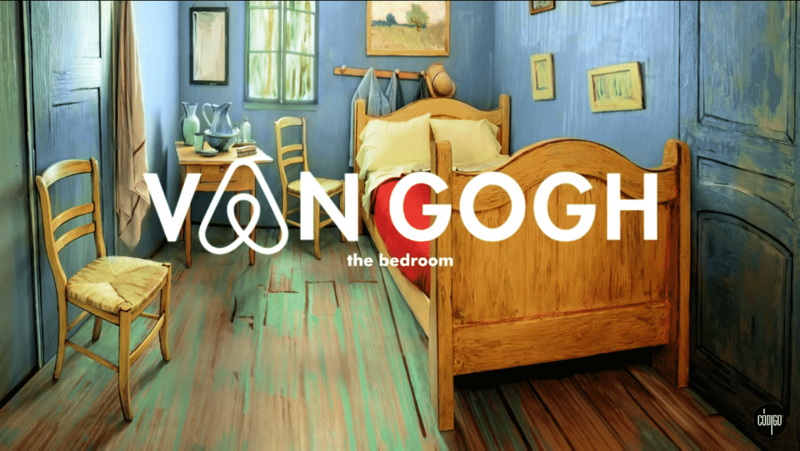 And while the “Van Gogh Bnb” campaign did not involve social issues, its strongest component was just that: human immersion. In all the campaigns, people enjoyed stepping into the work, looking around and feeling the concept from the inside out. And based on what the Clios awarded the work, it seems they liked it too.